…where curious kids become hands-on inventors who discover God created us for a purpose. 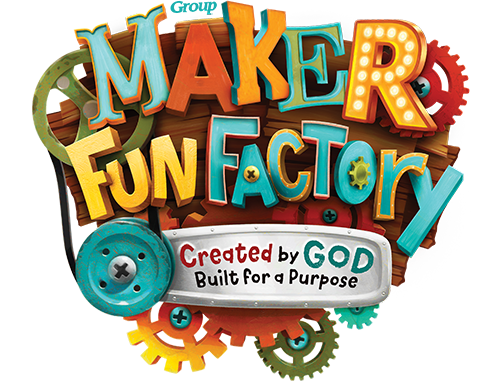 Join us for Maker Fun Factory KidzCamp! For contact information or to register, click the link above.